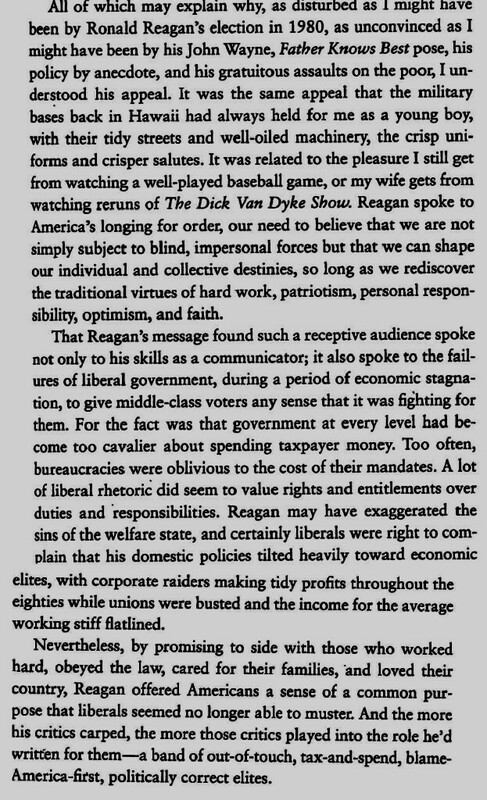 November 1st, 1984: Ronald Reagan five days before his 49 state landslide. And Jesse Jackson at MCC. And a liberal enclave. 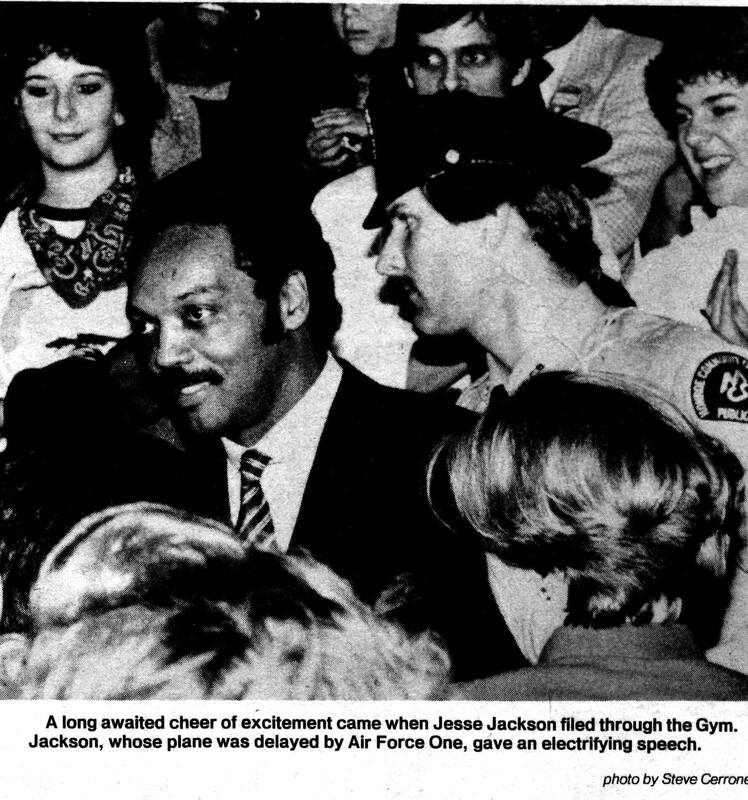 Jesse Jackson speaking at the Monroe Community College gymnasium 11/01/84. From the November 12th, 1984 edition of the Monroe Doctrine. 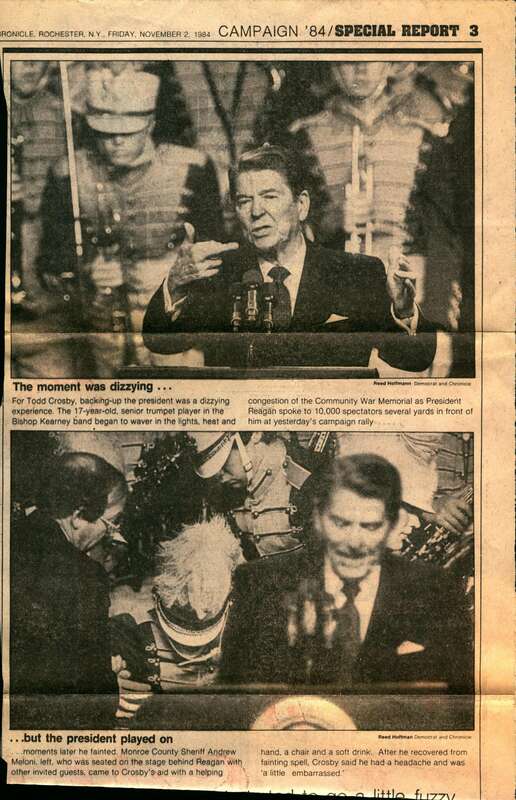 In keeping with our Presidential visits to Rochester series, (below) on November 1st, 1984, President Ronald Reagan spoke before 10,000 at the Community War Memorial. Twenty four years earlier on November 1st 1960, Vice President Richard Nixon also spoke at the arena during his presidential election campaign. 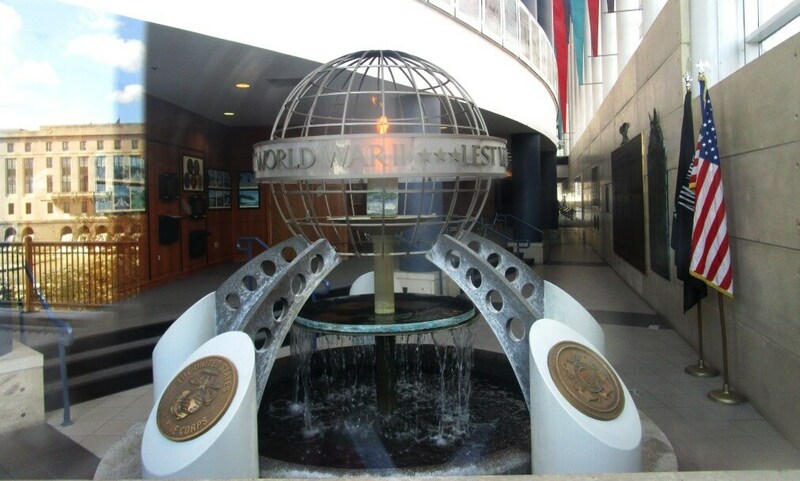 The War Memorial at the Blue Cross Arena. from In 56 years ago when JFK spoke at the War Memorial. 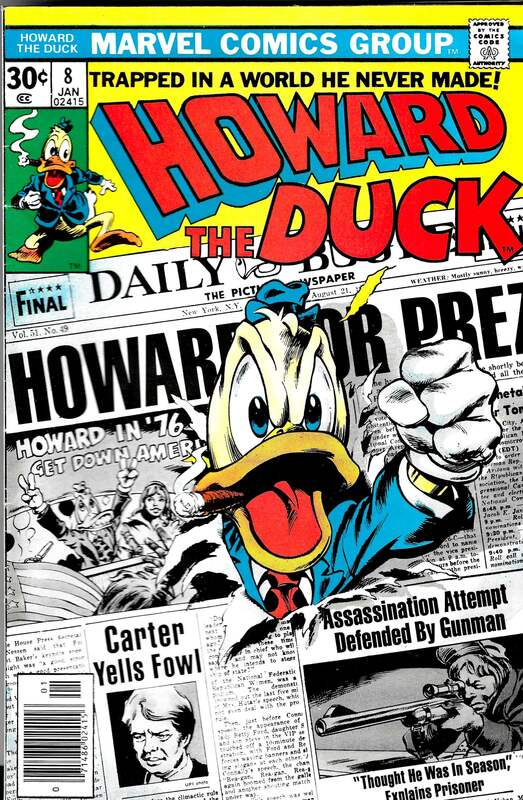 Two days after his debate with Nixon. Nine days after RFK was here. Times Union, 11/02/84 Scanned courtesy of the RPL’s Local History Room. 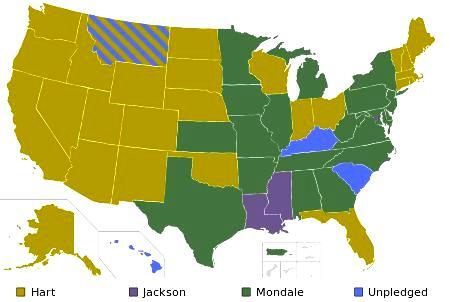 In 1984, President Ronald Reagan won re-election in a 49 state landslide. His Democratic opponent, former Vice President Walter Mondale only barely carried his home of Minnesota. Reagan’s electoral sweep matched Nixon’s in 1972 when McGovern only carried Massachusetts. Mondale had the dubious distinction to be the only man to run in three consecutive national elections (1976, 1980 and 1984) and lose twice. Mondale’s choice of Geraldine Ferraro as running mate marked the first woman VP nominee for a major party. In 2008, Sarah Palin was the GOP’s VP nominee. 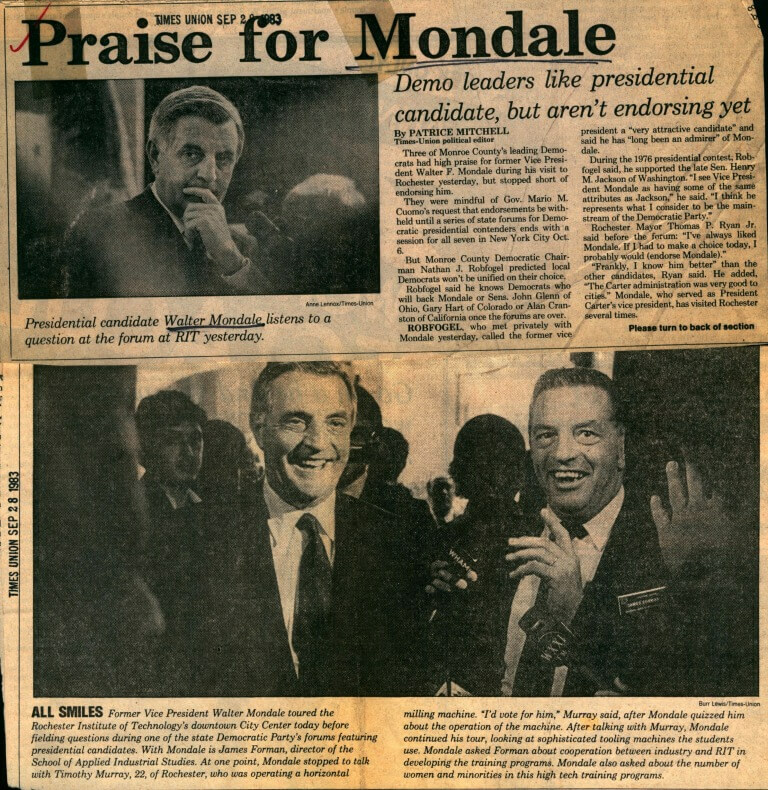 During the campaign, the Democrat and Chronicle endorsed Reagan; while the Times Union endorsed Mondale. By the time Reagan delivered his speech at the War Memorial, his campaign was basically taking victory laps. Mondale would later say that, when nominated at the Democratic Convention in San Francisco, he knew he would lose. Early on the Monday morning before the election, a Rochester TV station aired Bedtime for Bonzo (1951), starring Reagan. Had the election been anywhere near close, the movie selection might have been considered an editorial comment. Were viewers to be reminded that Reagan had once been a B actor in Hollywood or did Bonzo represent Mondale about to be sent to bed by the Gipper? I just want to say, I’m only trying to make it 2 and 0. What did you do for the Mercs last night when they made it 10 and 0? Pundits noted the Americans are colloquially referred to as the Amerks. 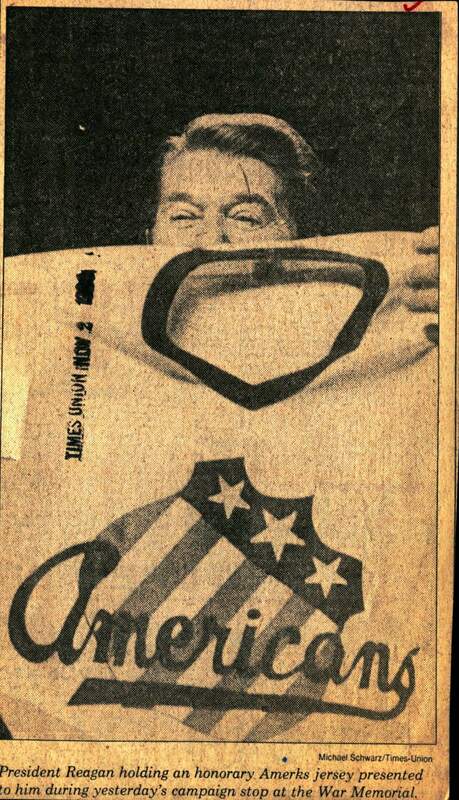 So Reagan added a new nickname — “Mercs” — to the Rochester hockey lexicon. Times Union, 11/01/84 Scanned courtesy of the RPL’s Local History Room. Democrat and Chronicle, 11/02/84 Scanned courtesy of the RPL’s Local History Room. 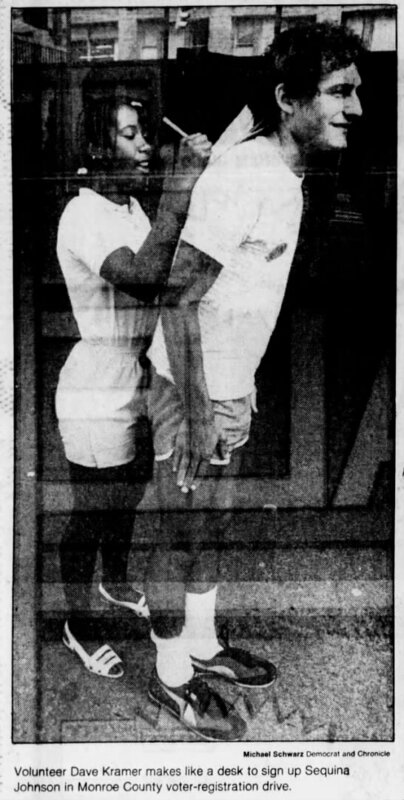 Times Union, 9/29/83. 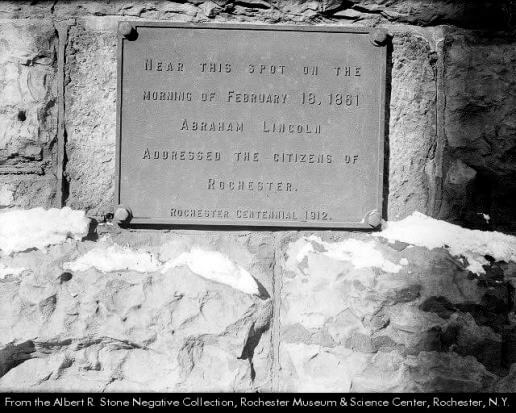 Scanned courtesy of the RPL’s Local History Room. 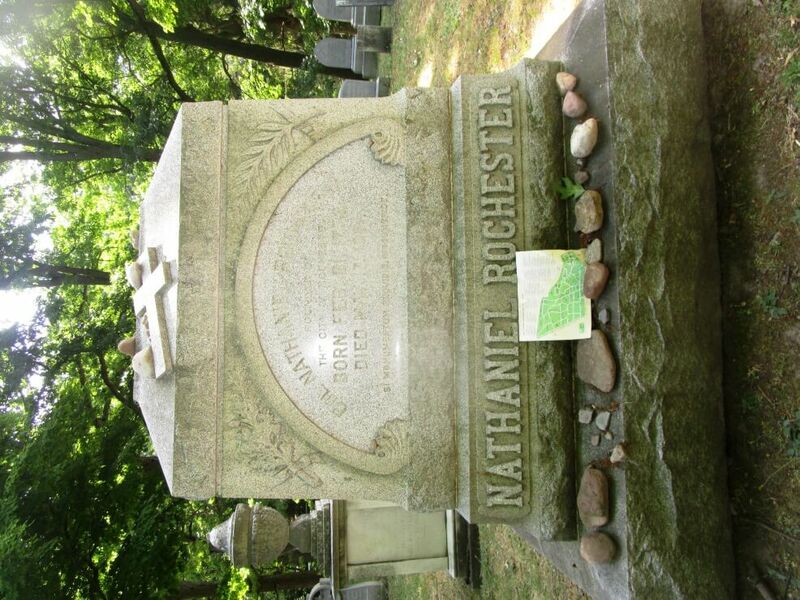 Mondale did not visit Rochester during the 1984 campaign. The former Vice President did speak on September 28th, 1983 at the Rochester Institute of Technology’s downtown City Center. Mondale’s wife, Joan, campaigned in Rochester twice in 1984. On the Republican side, Vice President George H.W. 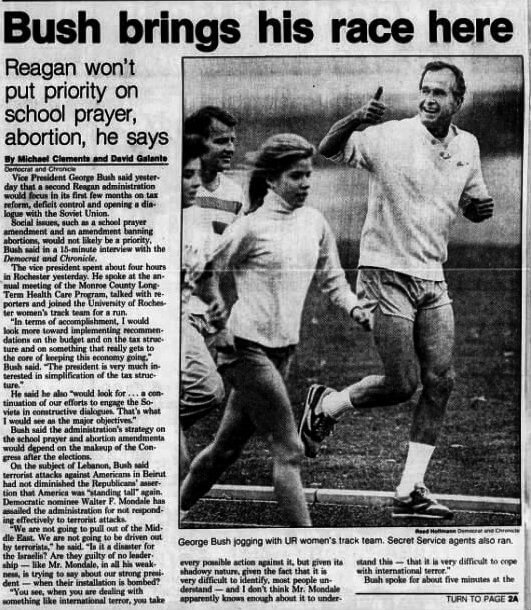 Bush was in Rochester a week before Reagan on October 25th, including taking a jog with the University of Rochester’s women’s track team. 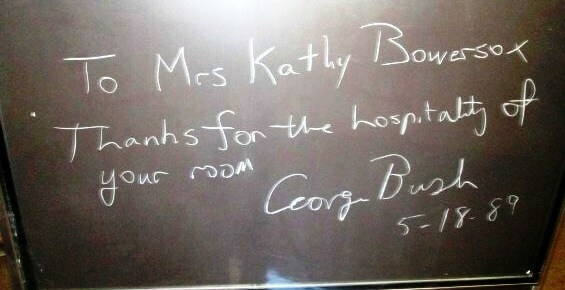 As president, Bush visited the Wilson Magnet High School in 1989. Reagan’s daughter Maureen spoke at Rochester fundraising dinner on September 21st. On the day of Reagan and Jackson’s visit, John Wright criticized Mondale for apparently saying that he didn’t need Jackson to win. The Vice President’s wife, Barbara, visited at a GOP fund-raising luncheon October 9th. 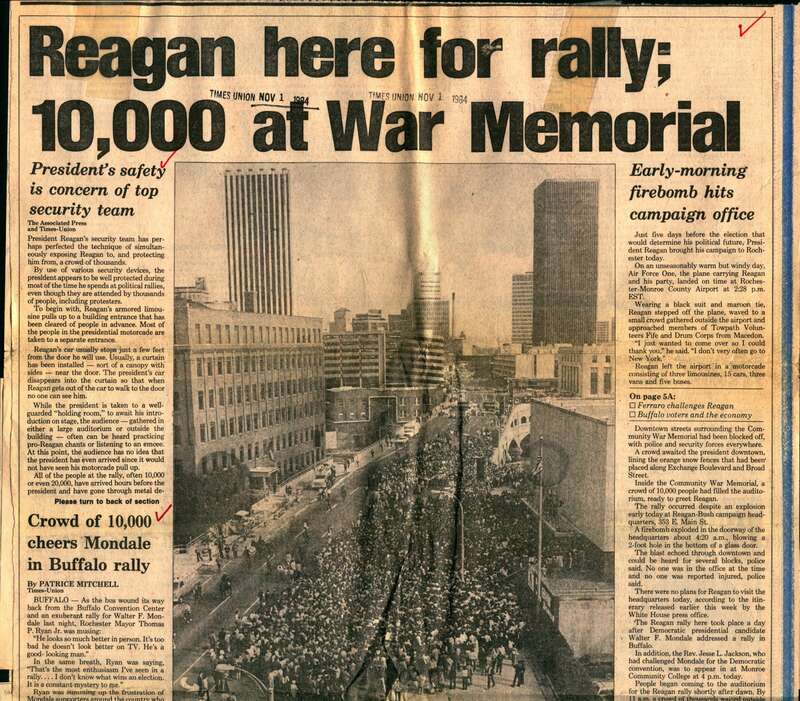 As headline by the Democrat and Chronicle, at about the same time Reagan was at the War Memorial, Rev. Jesse Jackson spoke in support of Mondale/Ferraro to a packed house at MCC’s gymnasium. 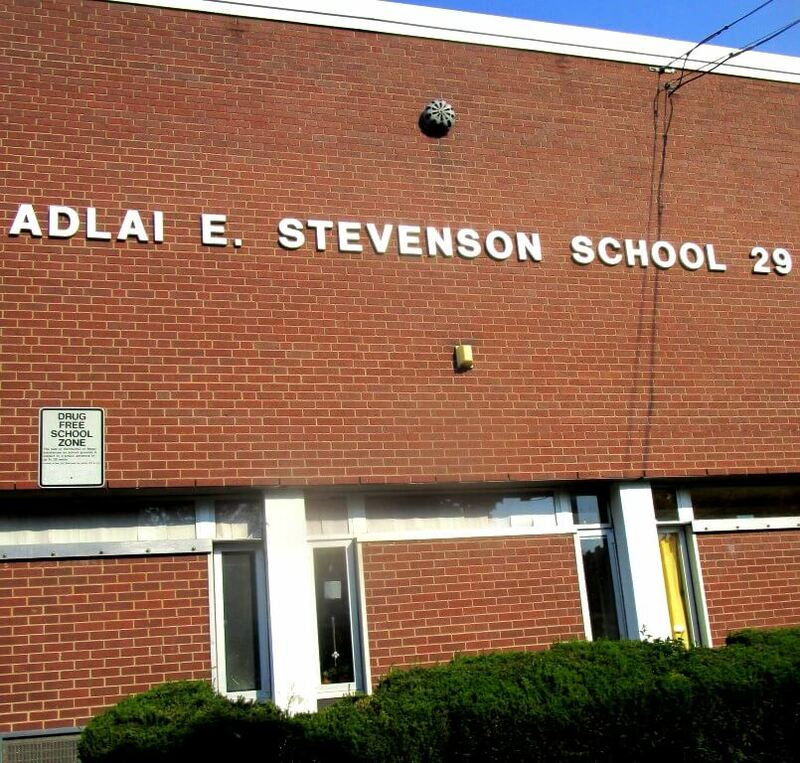 Jackson also ran for the Democratic nomination in 1984 (and would again in 1988). 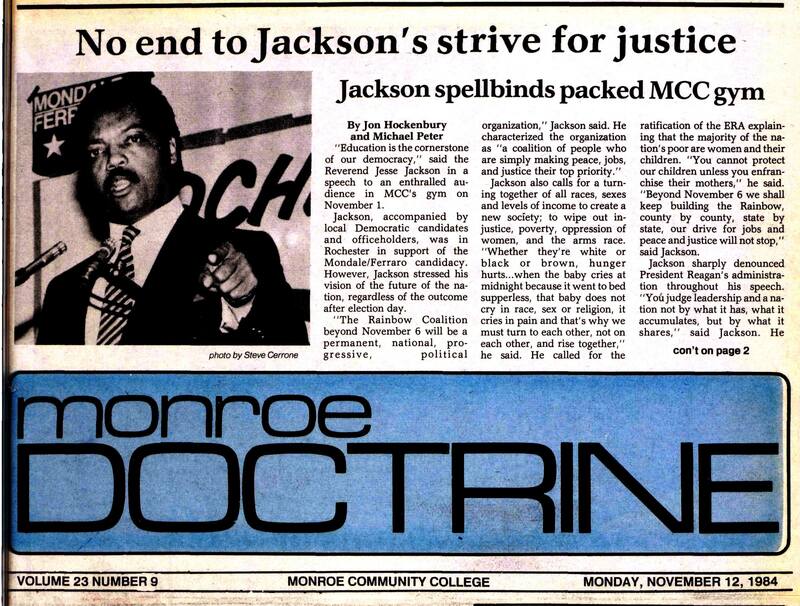 As described by the Monroe Doctrine , Jackson offered his vision of the Rainbow Coalition, the organization he founded in 1984 and spoke about eloquently at the 1984 Democratic Convention in San Francisco. Jackson was the second African-American (after Shirley Chisholm in 1972) to mount a nationwide campaign for the presidency and the first African-American candidate to be a serious contender. 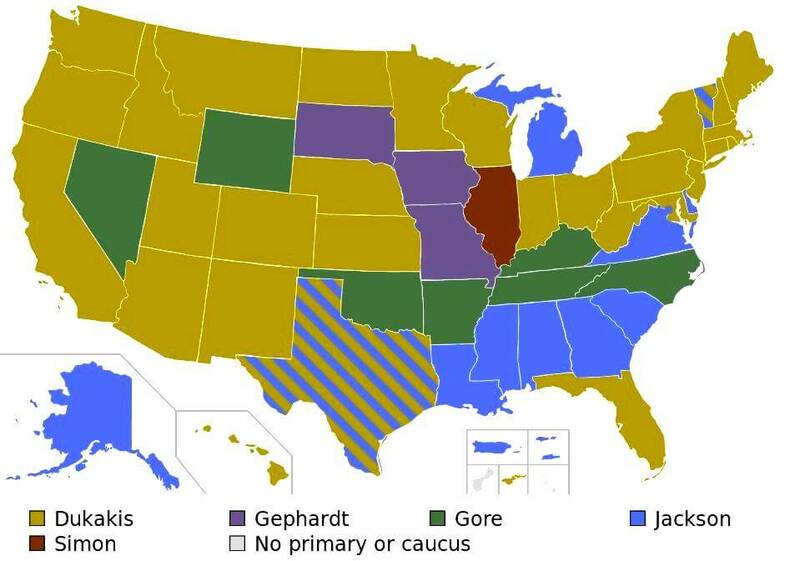 Jackson garnered 3.5 million votes during the primaries, third behind Hart and Mondale. 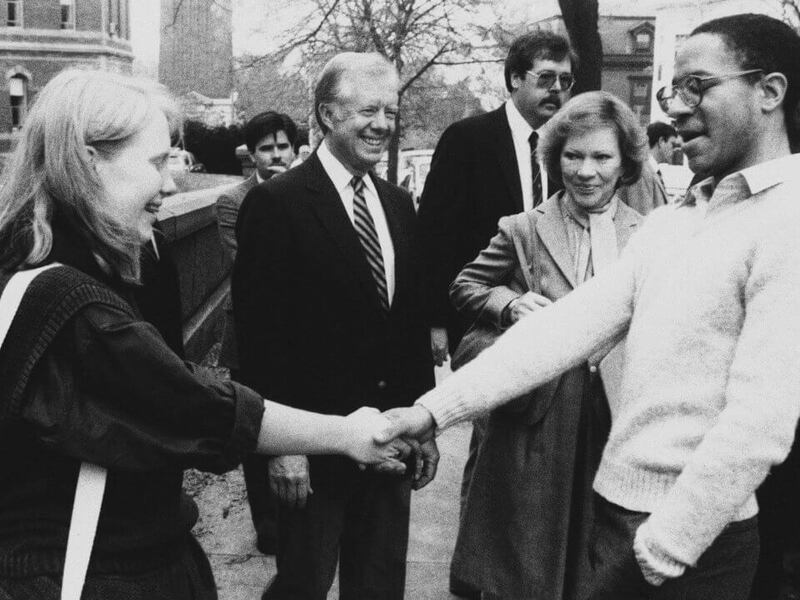 In Jackson’s 1988 campaign for the Democratic nomination did even better, winning much of the south and Michigan. 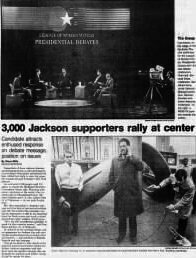 In April 1988, Jackson rallied supporters in Rochester and participated in a debate at the Eastman Theater that included Al Gore and the eventual nominee Michael Dukakis. In 1980, Jackson addressed 1800 people at Madison High School, speaking out against Reagan during Reagan’s campaign against Jimmy Carter. 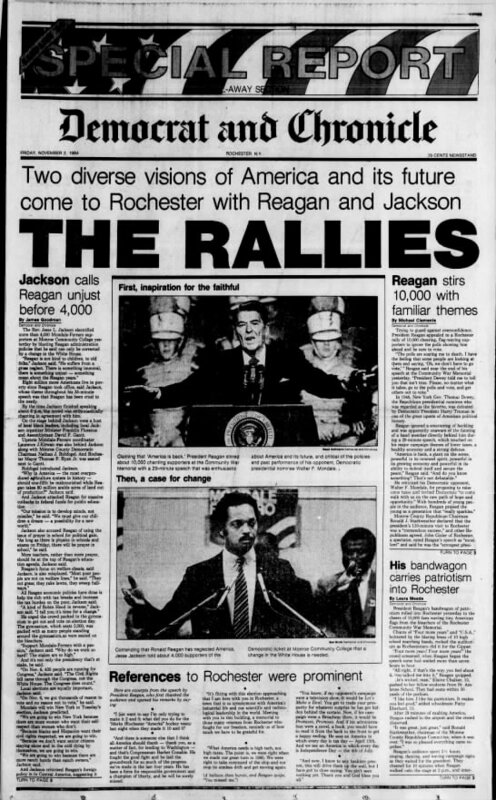 In 1983, as Jackson was weighing a run for the presidency, his possible campaign drew a mixed response from the Rochester African-American community. 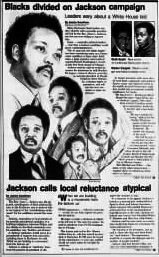 In a 1983 story headlined, “Urban League leader fears black letdown if Jesse Jackson fails,” John Jacob felt a Jackson candidacy could fragment the black community and siphon votes from a white candidate whose platform would be favorable to the minority community. Jackson during a December 16th, 1983 visit to Rochester. On the other hand, Legislator David Gantt worried if Jackson lost, young voters might be “turned off to the process.” Walter Cooper was the most skeptical. Recalling how poorly Shirley Chisholm did during her 1972 presidential bid, Cooper said a Jackson candidacy could divert votes from more viable candidates: “I don’t believe in Pyrrhic victories . . . Blacks could get one helluva bloody nose from a Jackson candidacy. 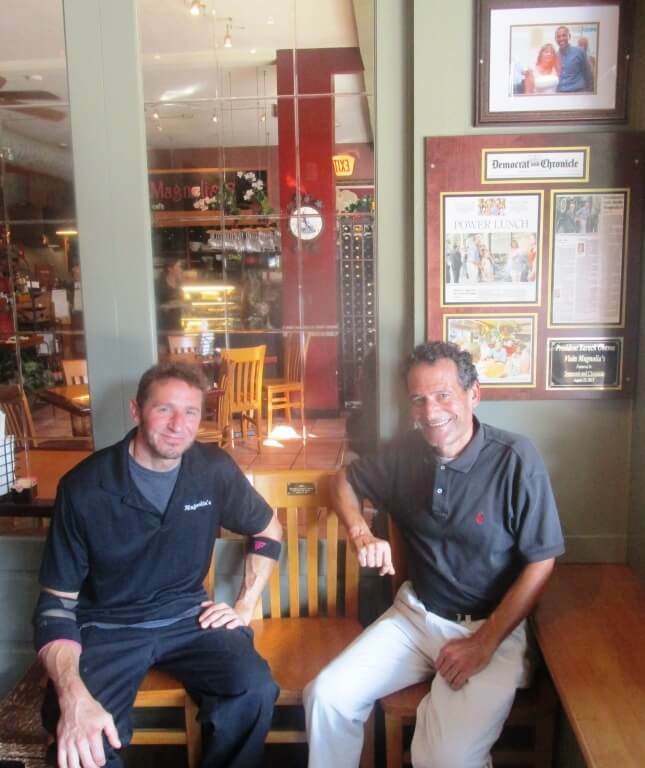 In Jackson’s phone interview with the D & C, Jackson welcomed debates as to whether he should run, calling the dialogue healthy. In 2008, when Barack Obama ran for president, the role played by Jackson’s bids in 1984 and ’88 came under renewed discussion. In 1984 at the Democrat Convention, Jackson captivated the audience with his soaring rhetoric about a rainbow America: red, yellow, brown, black, and white. Our flag is red, white, and blue, but our nation is a rainbow — red, yellow, brown, black, and white — and we are all precious in God’s sight… America is not a blanket — one piece of unbroken cloth, the same color, the same texture, the same size. America is more like a quilt — many patches, many places, many colors, many sizes, all woven and held together by a common thread… Twenty years later, we cannot be satisfied by just restoring the old coalition. Old wine skins must make room for new wine. We must heal and expand. Commentators like Steve Kobble see similar sentiments in Obama’s speech twenty years later at the 2004 Democratic Convention, a speech that paved the way for Obama’s convention acceptance speech four years after that. In “Dreams from Obama” (New York Times Review of Books, March 2008), Darryl Pinckney carefully examines how Obama positioned himself (as was positioned) as the heir to Jackson and his generation of black politicians and, at the same time, a spokesman for a generation that had not grown up under Jim Crow. In 2008, David Gantt — who thought a Jackson failure would cause young voters to become apathetic — fully embraced Obama’s presidential run, voting for him as a delegate at the 2008 Democratic Convention. In a 2008 interview with Laura Hill , Walter Cooper reflected upon Jackson and Obama. In 1984, Cooper believed a Jackson candidacy would at best be a Pyrrhic victory leaving bloodied noses. For all of Reagan’s popularity, the Reagan Revolution always faced strong opposition. During Reagan’s presidency, I found myself in the heart of that opposition at Brown University in Providence, Rhode Island. 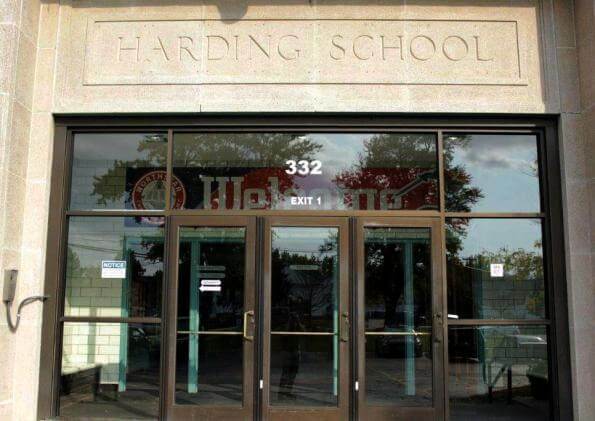 Long a liberal campus, in the mid-80s Brown became home to a steady stream of children of Democratic Presidents, Vice Presidents and prominent liberal activists. As described in a 1985 Washington Post article, following John Kennedy Jr and Bill Mondale were Amy Carter, Laura Zaccaro (Geraldine Ferraro’s daughter) and Vanessa Vadim (Jane Fonda’s daughter). Also at Brown were Kate Mailer, daughter of novelist and failed NYC mayoral candidate Norman and Kara Dukakis (daughter of Michael), later joined by Alexandra Kerry (daughter of John). As amused wags noted, the group combined for six losing presidential or vice presidential elections. First was John Kennedy Jr who graduated in 1983, later voted America’s Sexiest man. According to a 1981 People magazine article, “In his freshman year at Brown, John sometimes found girls sleeping in the hallway outside his room.” I remember asking older students if People was right. While none of the women admitted to being John John groupies, they swore other girls had camped outside Kennedy’s dorm room. I was far from cool enough to be in the liberalazzi circle. I did sit next to Norman Mailer at one of Kate’s plays and I did shake Jimmy’s hand. In 1993, I had a very fleeting conversation with Darryl Hannah when she was with John John at his 10th reunion. And in the summer of 1987, I had my one and only acid trip (one very small drop) with Amy and others in her co-op. Amy was a counter culturalist who, along with Abbie Hoffman, had been acquitted of trespassing and disorderly conduct in a demonstration against the Central Intelligence Agency. Because of the trial, Amy’s grades suffered and she never graduated. Of the group, Bill Mondale and Laura Zaccaro — Amy notwithstanding — were the most down to earth. 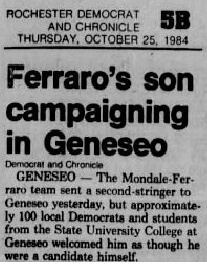 During the 1984 election, Bill and Laura’s brothers campaigned in the Rochester area. Laura Zaccaro was especially nice. 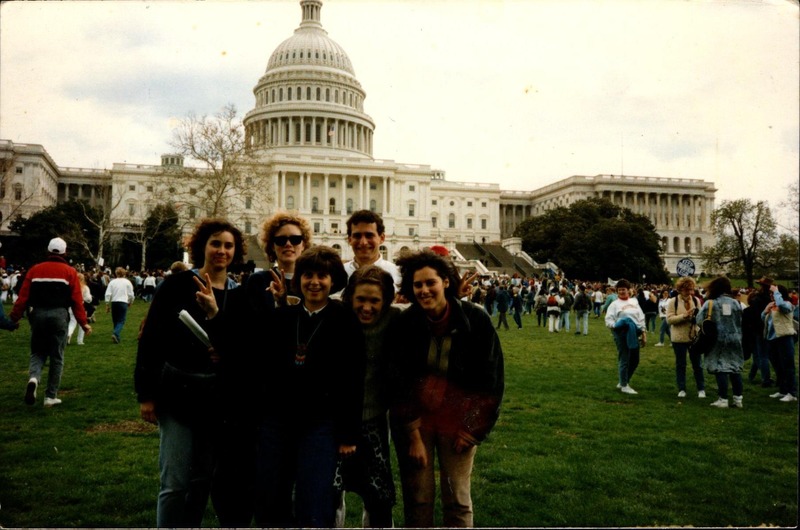 Along with my girlfriend Daphne, Laura and other friends went — along with 500,000 supporters — to the April 9th, 1989 March for Women’s Lives in Washington. 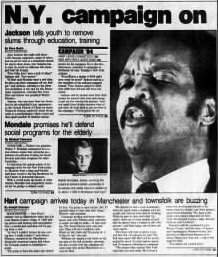 My own contribution to the 1984 campaign was working with the voter registration group Freedom Summer 1984 organized by Rochesterian Dan Rosen. Along with Dan, Laura Hayton and others, we registered voters throughout Monroe County. While the group was non-partisan, almost all of us backed Mondale. In many ways, the flock of Democratic celebrity children (and the media attention it brought) was an embarrassment to Brown student activists committed in their opposition to Reagan’s policies — opposition taking place at liberal campus throughout the country. One of the biggest issues was Reagan’s build up of the nuclear arsenal. In November 1983 the movie The Day After appeared, the story of life after a nuclear war that was a not so veiled critique of Reagan’s policies. Comparative Literature Professor Arnold Weinstein altered his planned lecture to show excerpts; we switched in a moment from Baudelaire to nuclear apocalypse. 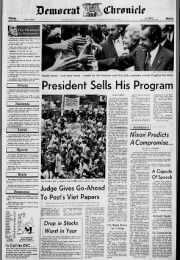 In October 1984, fear of nuclear war came into sharp focus when some Brown students brought about a referendum calling for the campus health center to stockpile ”suicide pills” for use in case of nuclear war. The referendum failed and the measure itself was largely symbolic (the sugar pills were not to contain real cyanide). Many called the referendum a juvenile political stunt. But the protesters were earnest in their motivation to heighten awareness that atomic weapons always left humankind perched on the edge of collective suicide. Looking back, I see how, at campuses like Brown, Reaganism (along with the British counterpart Thatcherism) became etched into our minds as an almost unalloyed negative. But over time, my view has shifted at least in terms of Reagan’s Cold War policies (I still think the forces released by Reaganism and Thatcherism were anti-progressive). Historians still debate to what degree Reagan’s policies led to the end of the Cold War. But Reagan did tell Gorbachev to tear down that wall — and the Berliners did. And since the Soviet Union ended, the threat of a super power global nuclear war has greatly diminished. While Obama’s assessment does not discuss the ending of the Cold War, he offers reasonable picture of the Reagan we probably missed on the radical campuses of the 1980s. from The Audacity of Hope (2008). Scanned courtesy of the Frederick Douglass Community Library. And November 3rd, 1964: When Rochester’s Senator Keating lost to RFK in the wake of LBJ’s landslide. In 11 years ago when President Bush met J-Mac. And the judgment of history. , it was J-Mac. In Next stop Albany. On the road with the Trumprenuers, the Trumpreneurs. October 31st, 1976: Gerald Ford two days before the unelected president's comeback falls just short.